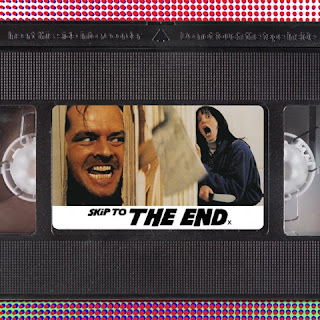 Episode 87 of the Skip To The End podcast is here! We start the new year with a review of big awards player Three Billboards Outside Ebbing, Missouri. We couple this with a rewatch of horror classic The Shining, and a discussion of the movies we initially hated but grew to love. We also name our favourite Jeff Bridges performances, and give you our first pop culture recommendations of the year. As ever we give away some astounding prizes, take listener questions, and launch a brand new quiz: Box Office Brawl.